Russia as a nation is becoming richer. More financial products are needed, and firms are constantly looking for well-trained and educated finance and investment professionals. The CFA designation is the most respected title in this industry. At the same time, there are only 544 CFA charterholders in the entire Russia. The increase in supply is not enough compared to increase in demand. In short, it’s a great time to become CFA in Russia. Are you ready? Russian finance professionals became interested in the CFA designation around 2000. The growth of charterholders in the country has accelerated in the last 5 years. 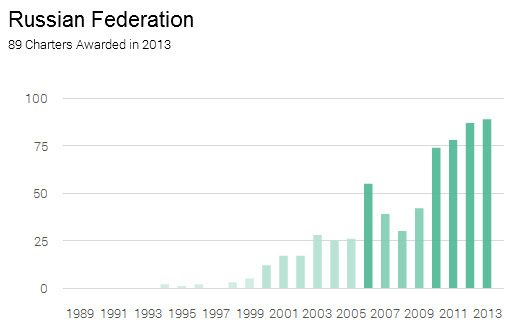 The number of newly awarded charters reached all-time high of 89 in 2013. The Moscow Times ran an article about the CFA charter and its benefits in the very competitive Russian job market. Russian employers are obsessed with qualifications, and this is one qualification they take very seriously,” Luc Jones, a partner at Antal Russia and a board member of the Canadian Eurasia Russia Business Association, told The Moscow Times. Like any good or service, when demand exceeds supply the outlook is good. If you hold the CFA charter in Russia, your future is as good as gold. Current CFAs are riding on this tide as successful professionals in the field of finance and investment. According to a recent survey by CFA Institute, 17% of Russian CFAs are research analysts and 14% are investment banking analysts. 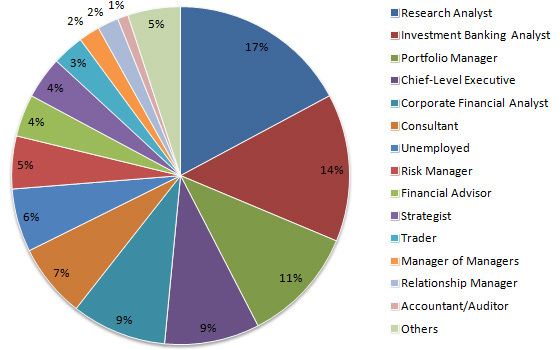 Portfolio managers represented 14%, although this number is much bigger on a global scale (22%). This shows this particular sub-sector has a lot of room to grow. Other CFA in Russia are senior managers, consultants, risk managers. Those marked “unemployed” are likely professionals in-between jobs. 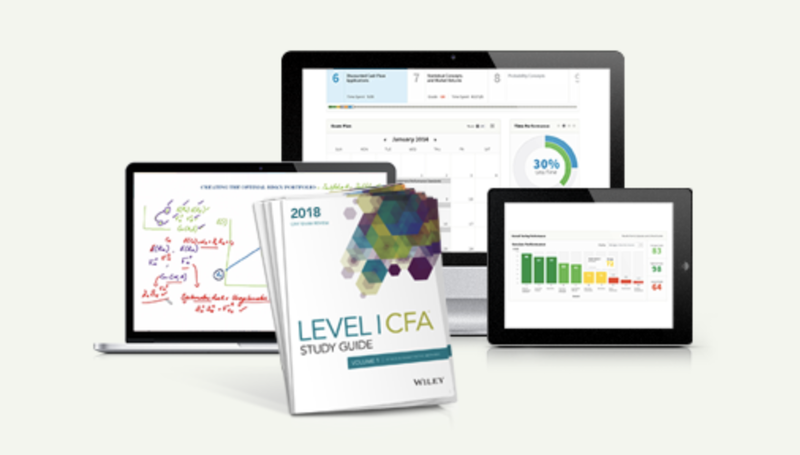 The path to become CFA in Russia is the same as any other nationals around the world. First of all, you need a bachelor degree to apply. The degree can be in any field. If you don’t have a bachelor degree, CFA Institute let you substitute the educational requirement with 4 years of experience in any field. 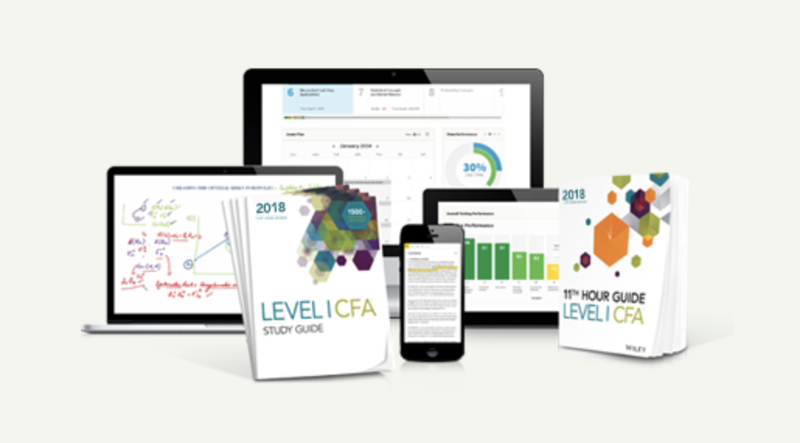 Once you join the CFA program, you can register your exam in either June or December for the first level of the exam. It takes at least 4 months to study, and once you pass, you can go on and take the Level 2 and Level 3 (exam offered in June only). Please expect to spend 4 years to complete the exam as this is the average number of years for successful candidates. There is also an experience requirement to fulfill: you’ll need to work in relevant field for 4 years on a full-time basis. The nature of work is quite broad and you can get the list here. The work before, during and after the exam can all be counted. After this is done, you can fill in a form and apply for the charter. At the moment there is only one testing site in Moscow, Russia. If more candidates are interested in taking the exam in the country, it is likely that more centers can be open, as in the case in China (8 centres including Hong Kong) and India (7 centres). If you are a Russian candidate residing outside of your home country, check out other CFA exam locations here. You are free to choose a testing site anywhere in the world.